Inverted Center Stamps of the World • View topic - Please follow these procedures when posting images! 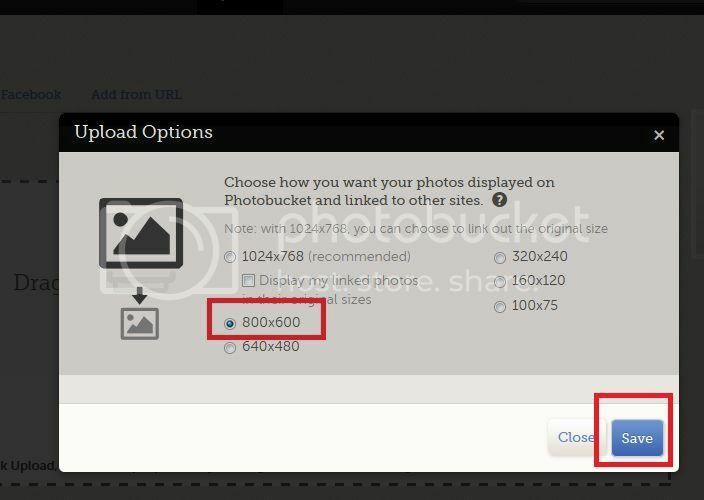 If you have a scanned image on your computer or you want to post an image from the internet you can load them to Inverted Center, via a free image storage program called Photobucket. When you log in you will be taken to the Photobucket home page. 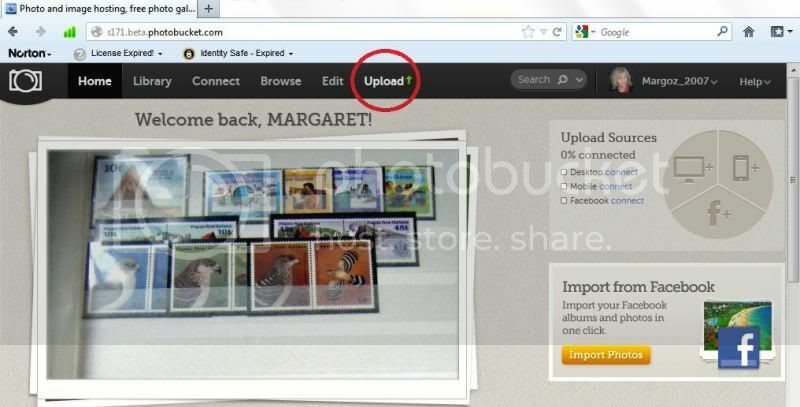 Select the upload option via a drop down menu on the 'wheel' icon. 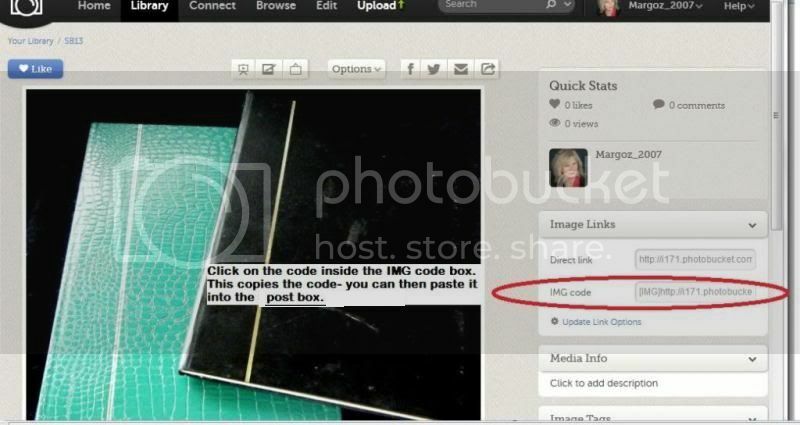 If you select the Internet upload, just cut and paste the image URL into the post box. If you select drag/drop/browse select the image you want from the pictures saved to your own computer. Hit the PREVIEW Button, and that shows you all is correct with your image and your post. If it is not, you can play around with it BEFORE hitting 'SUBMIT' after which, all members can see your post.